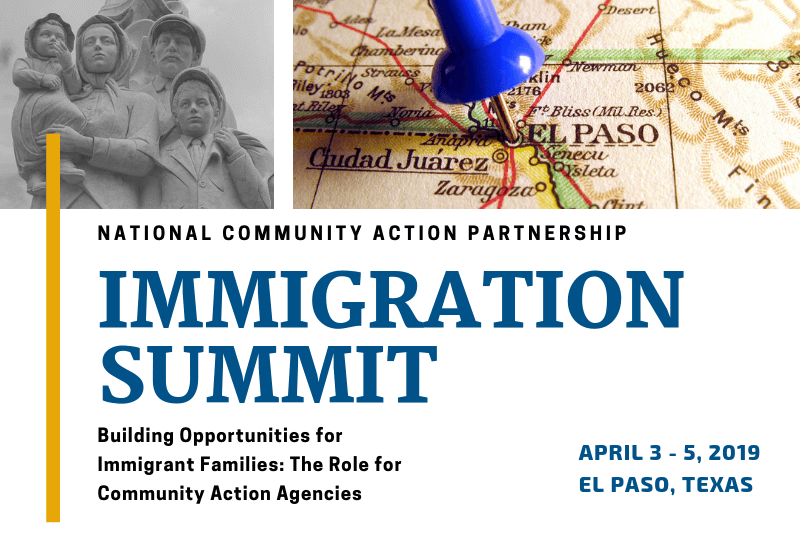 The Community Action Immigration Summit Resource Page is designed for Community Action Agencies and community partners who are committed to meeting the evolving needs of immigrant families. The Immigration Summit and the curated resources are important because Community Action believes in the promise that every family should have an opportunity for success. The resources on the page include practice models, research, legal resources, policy, and other insights for building and sustaining opportunities for immigrant families. Click here to visit the webpage.